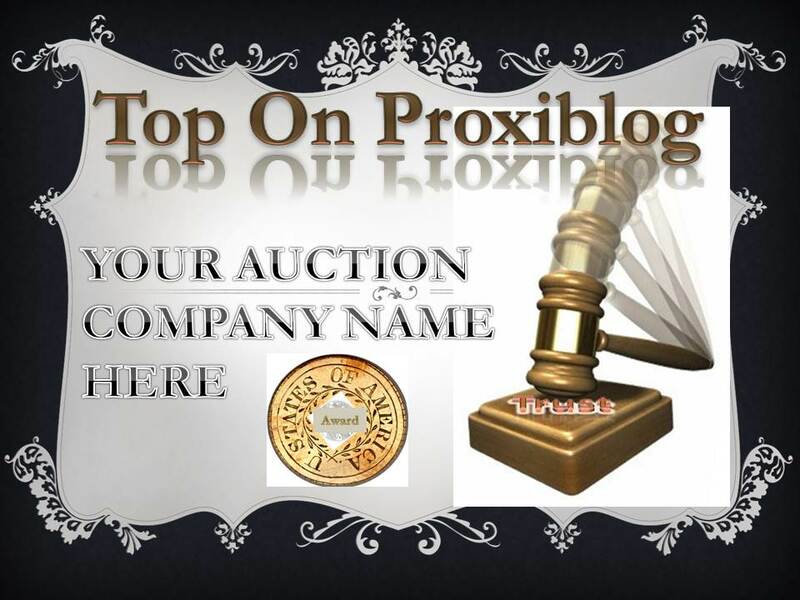 “Top of Proxiblog” (TOP Awards) for 2012 will be announced beginning Dec. 31. In addition to announcing what we feel are the best, we also will be designating honorable mentions. As you can see from the above list, we added two awards from 2011–Best New Coin Auction and Best Value-Added Auction. The best new coin auctions are ones that made their first impressive appearance on Proxibid in 2011. Best Value Added includes buyer’s premium, customer service and other courtesies such as found in Terms of Service (APN clearance, guarantees on authenticity, etc.). We understand the competitive spirit of auctioneers, so this disclaimer is appropriate: These are only our opinions based on actual transactions and correspondence with houses. You may experience different service or conditions. Consider these Proxiblog “Favorite Sellers” as might be found on eBay. And stay tuned for some surprises in 2012! This entry was posted in News and tagged American Numismatic Association, Auctioneers, AuctionZip, Best Practices, Coin Auction, iCollector, National Auctioneer Association, Proxibid, Proxiblog. Bookmark the permalink.